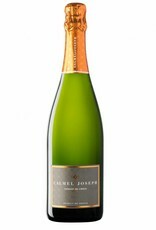 A wine with pale green hints, delicate, tiny bubbles and a nose of yellow and green citrus fruit aromas. 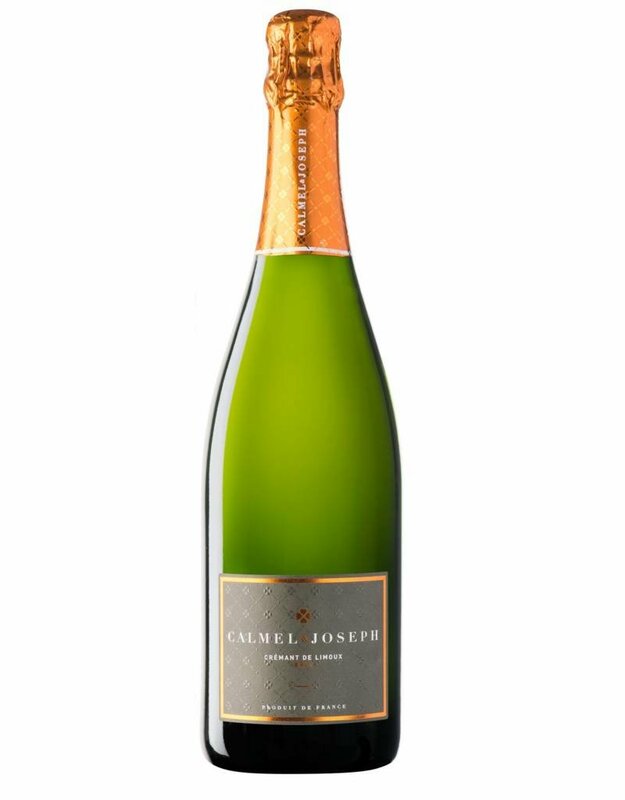 On the palate it is poised, elegant and refreshing, with notes of white peach, acacia and brioche and a nicely-balanced finish that's truly worthy of a great sparkling wine. A wine fit for any celebration!